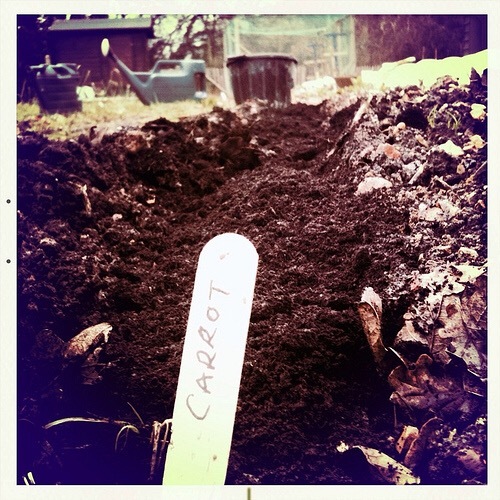 The allotment blog that I’ve written for Regatta is now online. You can read it here, all views are my own. This entry was posted in Fork To Fork, Garden / Allotment and tagged allotment, regatta. Bookmark the permalink.